Join our host Malika Dudley as she takes us inside a beautiful 3-bedroom suite at the brand new Westin Nanea Ocean Villas in Ka’anapali, Maui. The sprawling suite offers ample space and even includes a full kitchen. Perfect for family vacations or friend-cations, this 3-bedroom suite will undoubtedly exceed all of your exceptions. Have a look and let us what you think! 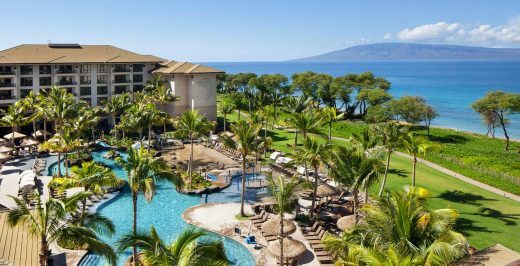 Experience this beautiful West Maui Resort today.